Daily we Play lot of games for getting Relaxation and funn. 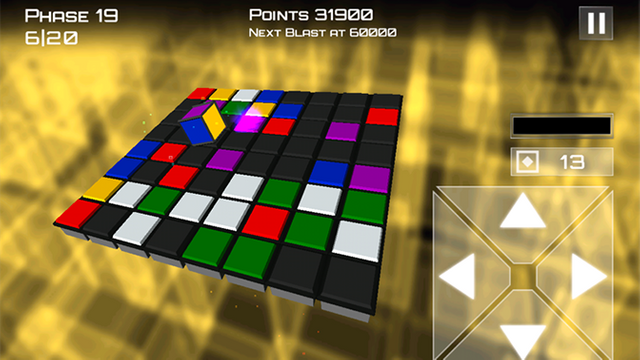 This InnerCube puzzle game is best choice. This game is simple to play. Just need match the colors as much fast as possible for survive in the game. 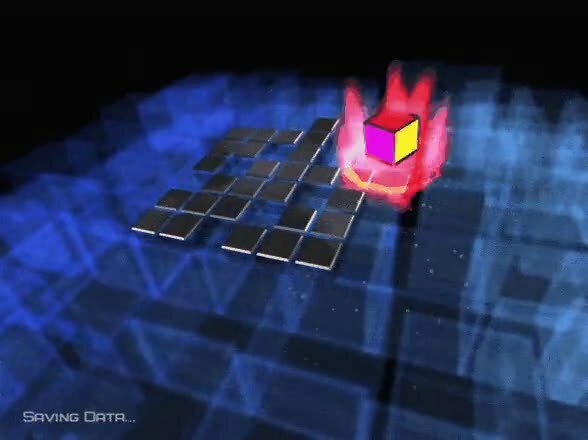 A complete Action puzzle game Experience we get. And also having Excellent music with amazing graphics.